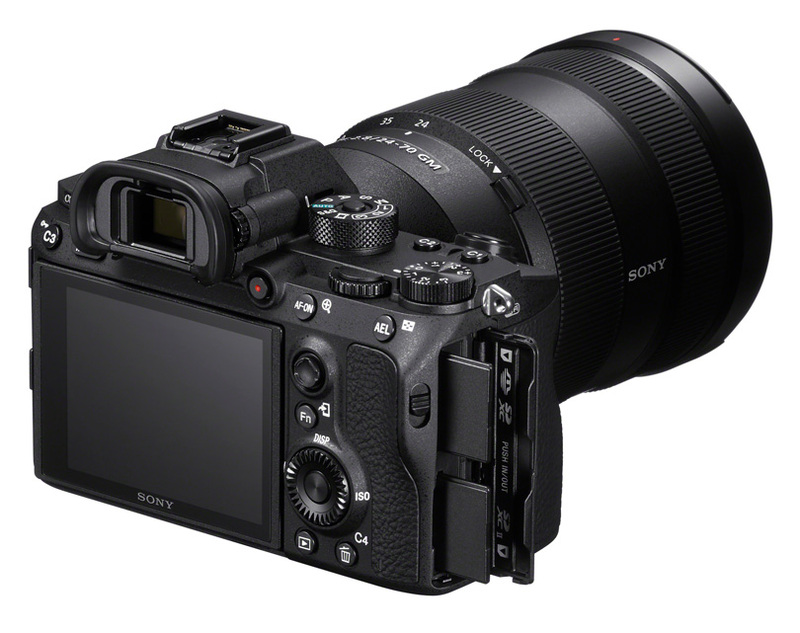 Sony is out to win the hearts of photographers. There is no question that they are attracting a lot of attention, not to mention sales. 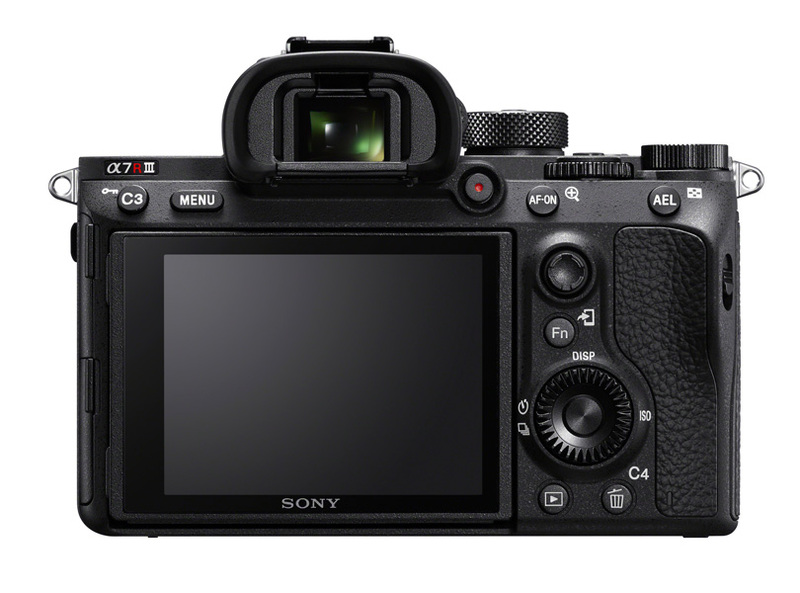 Today, Sony introduces the a7r III. 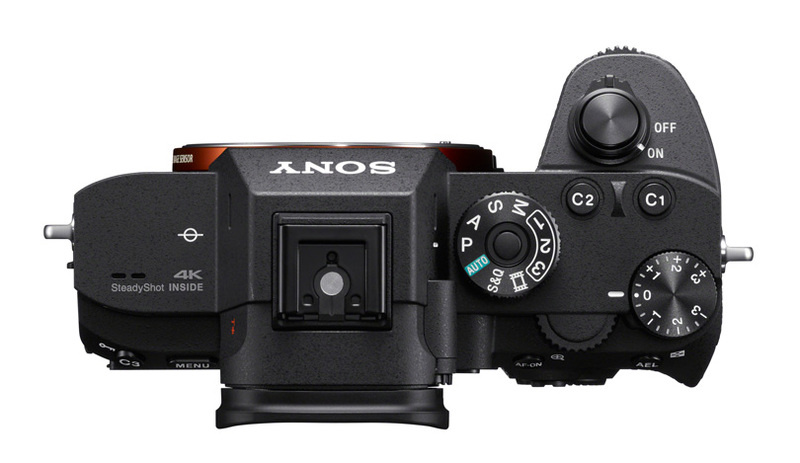 In short, it is the same sensor as the present a7r II but with a lot of the WOW features of the Sony a9. 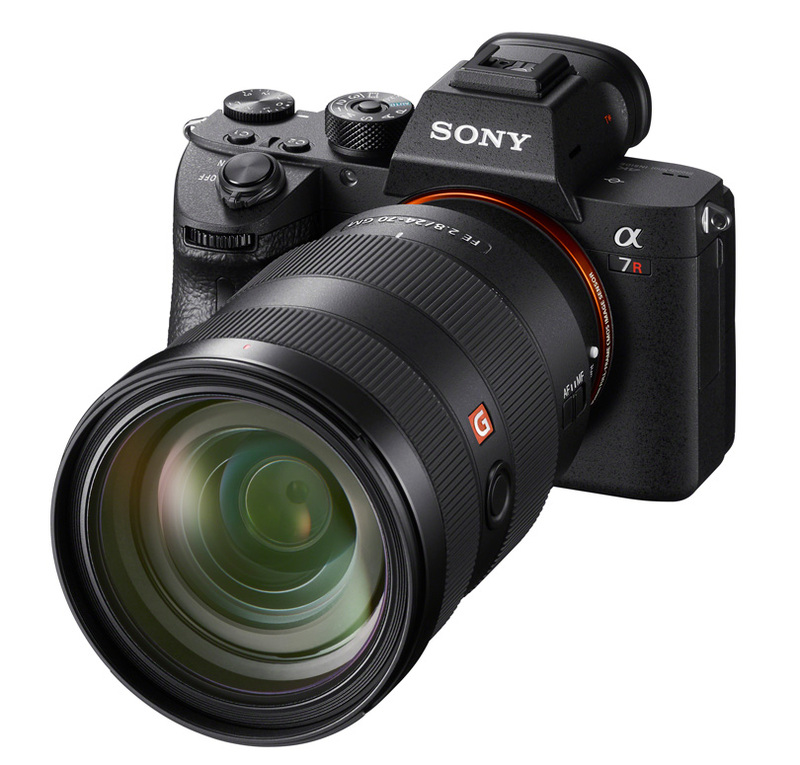 Essentially, they addressed all the things that many users wanted to see improved—and they did it while keeping the same price for which the a7r II was selling: USD 3199.00. Before I go further, I will make it clear that I like Sony cameras. I have most of the a7 iterations, as well as the RX100 V and a6500. I have also invested into the a9 and all the G-Master lenses. The results I get from these products are incredible. I also own Fuji and Olympus systems. In short, I am a believer in mirrorless cameras and the benefits this technology brings to me, as a photographer. There were a lot of rumors over the last week, as there usually are, about what Sony would introduce. And once again, Sony surprised the marketplace. I was invited, along with some other content providers, to a sneak-preview presentation. I am reporting based on notes I made during the powerpoint. 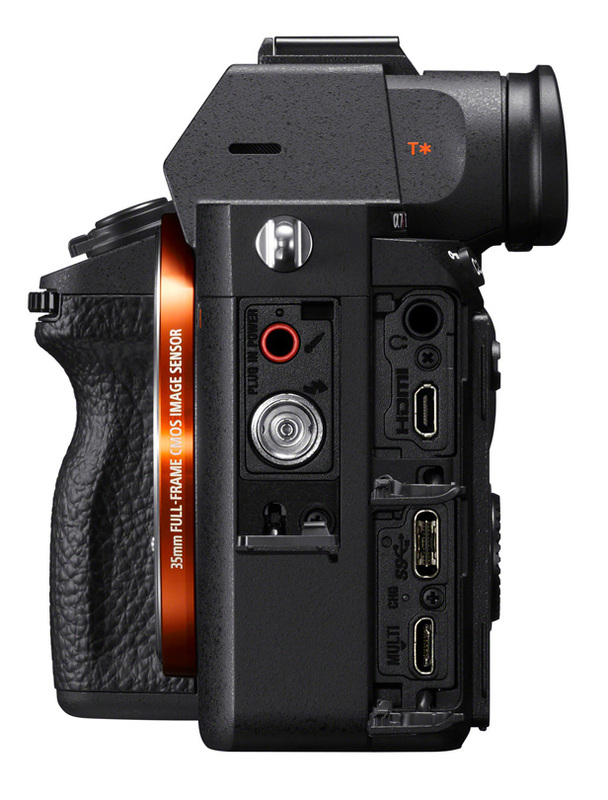 Today, I will be shooting with this camera, and I hope to get an early trial of it during the next month. I will report more on this camera and have a short video showing the camera in the next few days. 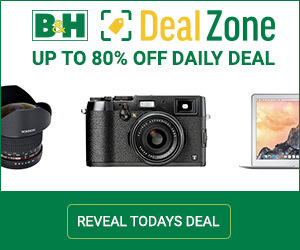 I’ll bullet list the items in which I think most photographers will be interested. • Anti-flicker15 function to allow the α7R III to automatically detect the frequency of the lighting and time the shutter to minimize its effect on images being captured. 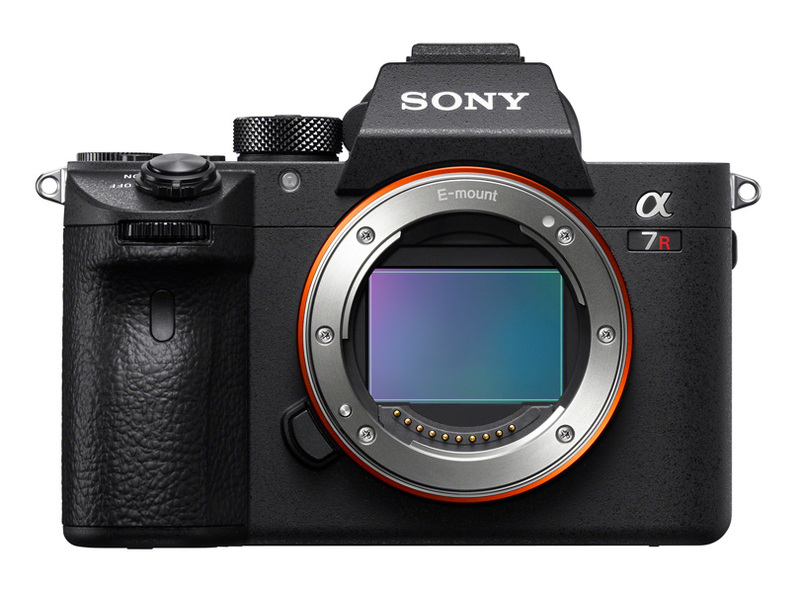 The Sony a7r III will be available by the end of November. I’m excited to try this camera out, and I should have a lot more to say about my experience with this camera soon. Once again Sony has made a camera I want to own. As a landscape shooter primarily, this camera will deliver the kind of images I need to make 44 x 72 prints. I can’t wait. Time to get my order in. Sony has also been aggressively adding new lenses to their lineup. These include the G and G-Master lenses. 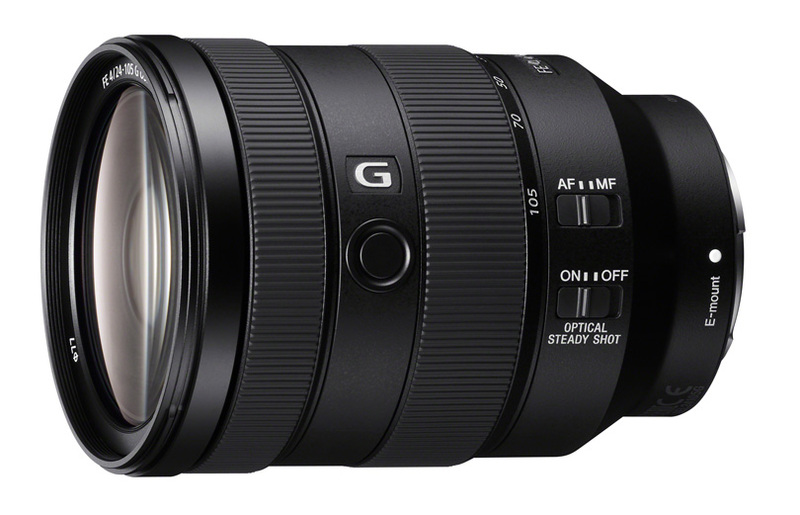 I will say from experience that the G-Master lenses are incredible and the 12-24mm G lens is also something to behold. I look forward to trying them on the a7r III very soon. The MTF charts that we were shown outperform some of the similar focal lengths of competitor’s lenses. There is very sharp focus from the center to the corners. This lens is a great all-purpose lens with a very usable and popular focal length range. The minimum focus is 0.38 m. The price of this lens will be USD 1299, and it will be available at the end of November. It’s going to be an interesting week. 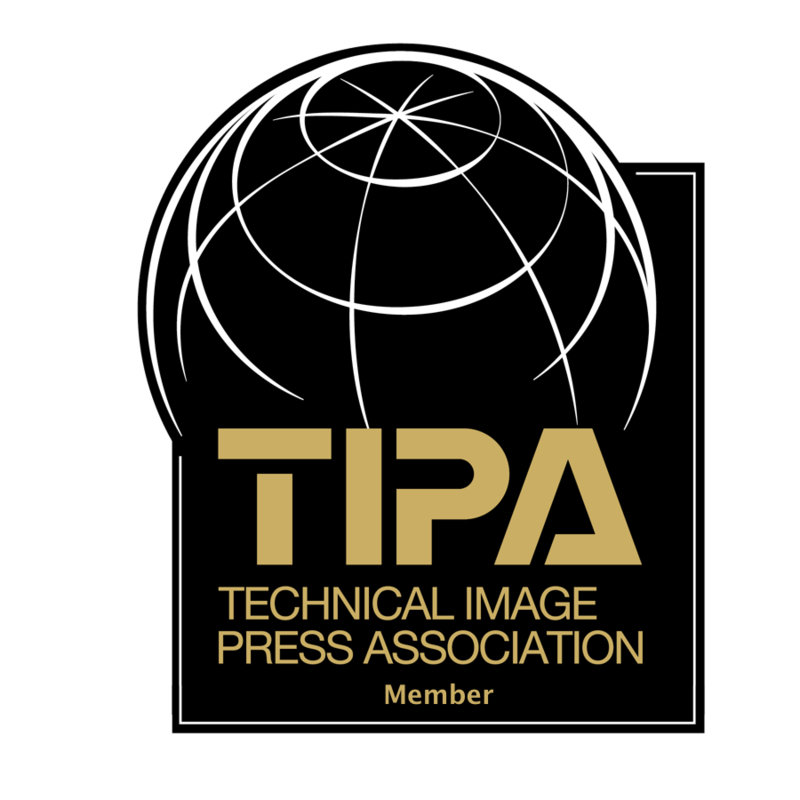 I am at PhotoPlus and will be visiting some booths and reporting on what’s new and interesting. On Wednesday, I’ll have an opportunity to shoot with the a7r III, and I’ll share my experiences and images along with videos next week.